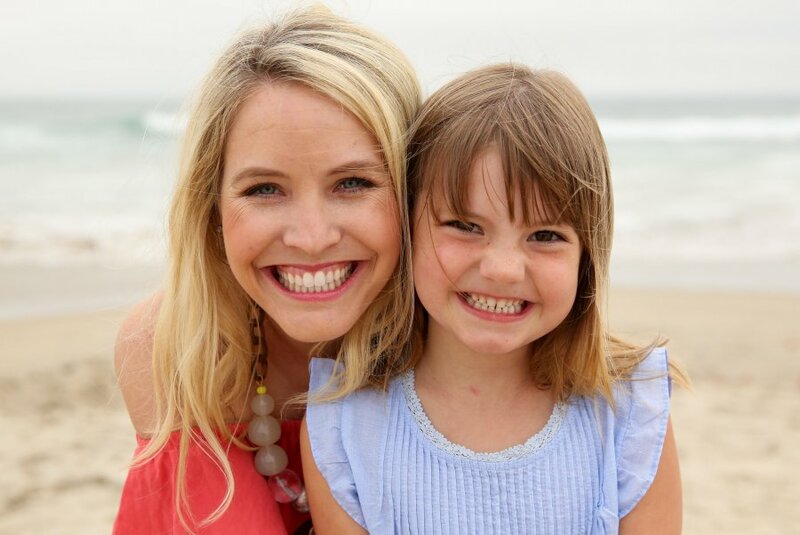 Bailey Heard, with daughter Ellie, believes once the grieving has subsided, you are in the perfect place to create a life full of meaning and purpose. Four years ago, Bailey Heard got some lemons; not just a couple of lemons, or a basketful, or even a pickup load—she got a whole orchard full of lemons. On July 26, 2013, Andrew Heard– her husband of six-years and father to their then two-year-old daughter, Ellie—died, following his year-long battle with stage four terminal lung cancer. It was his second battle with cancer. He had fought Hodgkin’s Lymphoma into remission during his senior year in high school and went on to play football at Texas Tech University. He then attended Truett Seminary in Waco, before he walked on the field to play at Baylor University. It was at Baylor that the couple met, then married in 2007. 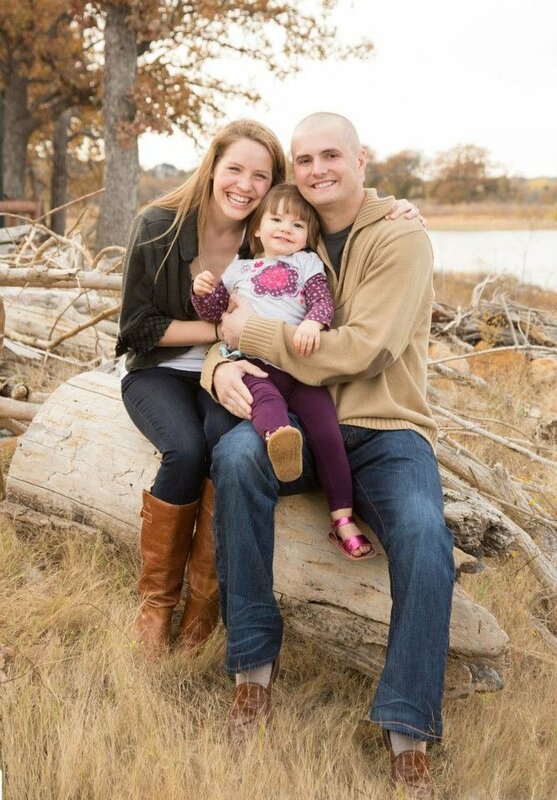 In 2008, he worked at the Prestonwood Church in Plano; and, in 2011, the couple’s daughter, Ellie was born. Andrew served as a student minister at Park Cities Baptist Church in Highland Park. In 2012, he was re-diagnosed with stage four lung cancer. At the time, Heard was uncertain that the small town of only approximately 7,000 people would be enough support for what the family was facing. After Andrew passed, Heard moved back to North Texas to be near her family in Highland Village for support as she worked through the grieving process. As she dealt with the loss of her husband, she reflected on how he had handled his battle against cancer. Heard said that watching him live his life to the fullest, even when speaking to people and signing copies of his book in his hospital bed, was a wake-up call for her. Heard said it was remembering Andrew and his goal to be a positive role model—initially through sports and later coaching—that changed her future path toward being a speaker to share Andrew’s and her outlook for a positive future. The Highland Village widow—at only 28-years-old– and mother became a certified life coach and has a successful life-after-loss coaching and speaking business. She travels the country speaking to groups large and small, sharing Andrew’s books and their story. As her business has grown helping others, she found it was fulfilling for her to be able to express herself. 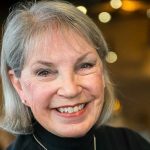 She found that talking about the past to inform the future helped motivate people to create the next chapter of their lives– one that is full of hope, inspiration, authenticity and passion. If she travels overnight for a speaking engagement, Andrew’s Aunt Betty from Paris, Texas, comes down to stay with Ellie. If it’s a local engagement, Ellie might attend the event. Heard said that Ellie’s grandmother died and while her cousins left the hospital room at the end, Ellie climbed up on the bed and laid down next to her grandmother. The lines between Heard’s coaching and speaker schedule is becoming more blurred into a new entity; as each has informed the other over time. She was approached to apply to be part of a TEDx speaker program on Friday, April 7, at Marcus High School. Heard’s next speaking engagement is the Feb. 14 Argyle Chamber of Commerce meeting at 7:30 a.m. at Lantana Golf Club. For information about Heard, her blog, her speaking schedule or life coaching group, visit: www.baileyheard.com or email her at: bailey@baileyheard.com.